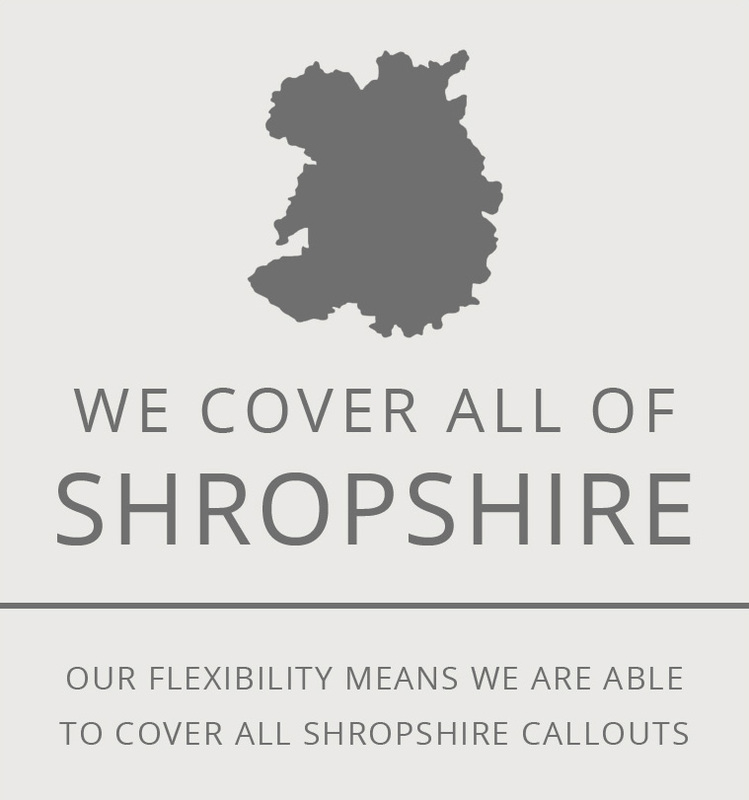 Based in Shrewsbury, Shropshire, we provide chimney sweeping and associated services to our clients covering the whole of Shropshire and bordering counties. 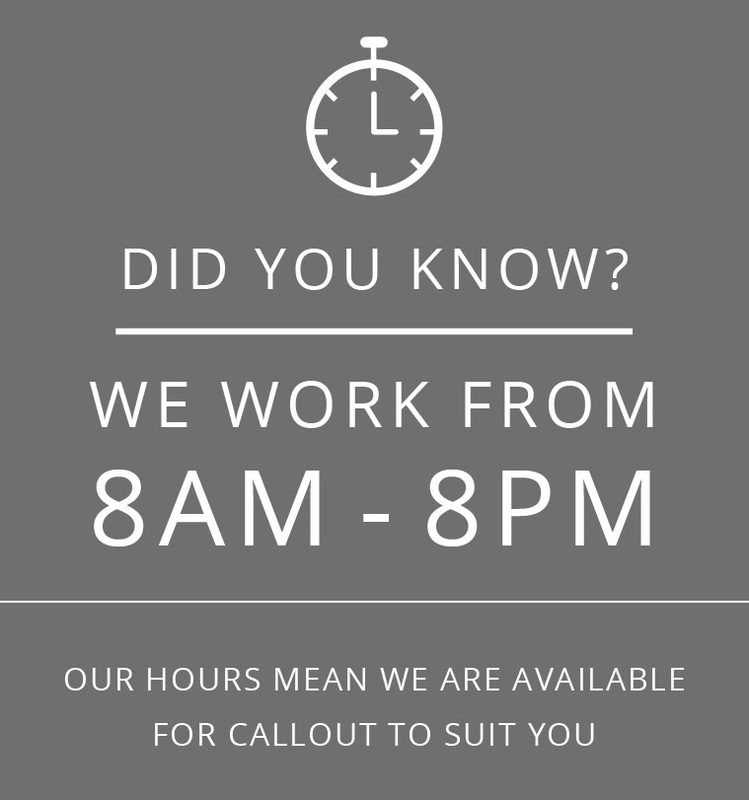 We tailor our working hours to our customers needs, providing a flexible service to ensure that your requirements are met at a time and day to suit you which includes weekends. For further information regarding our Business or to enquire about your specific requirements, then please telephone or alternatively enter your details below to submit an e-mail enquiry, then click on submit.